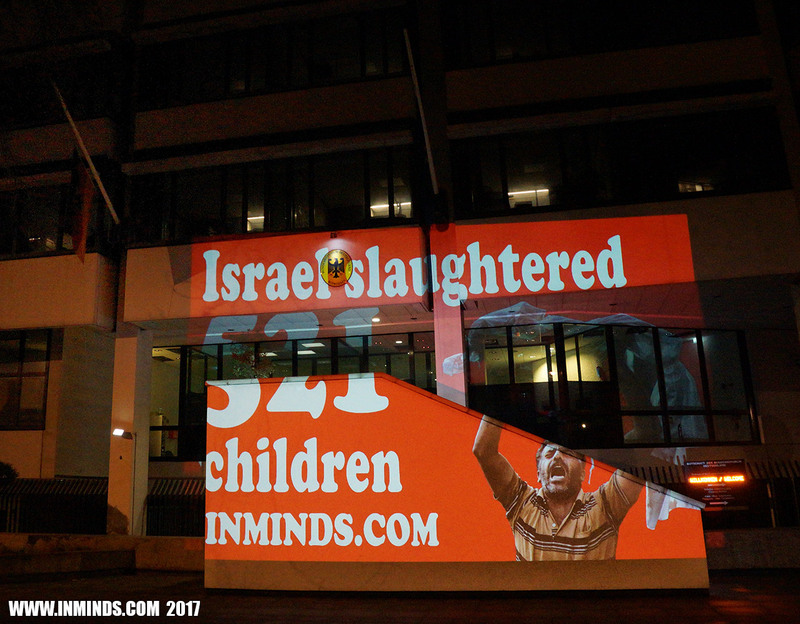 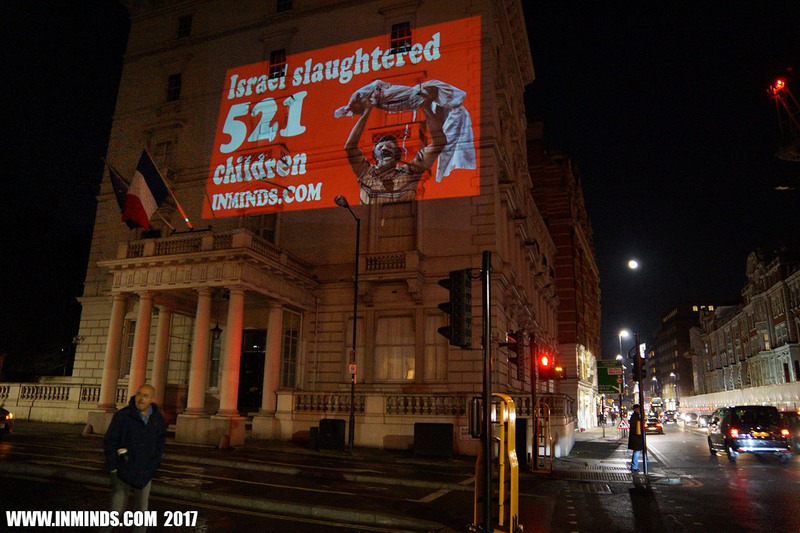 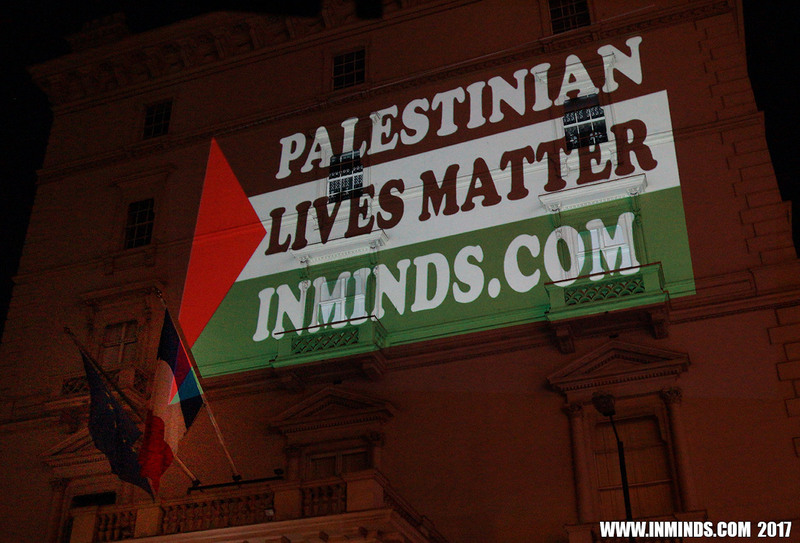 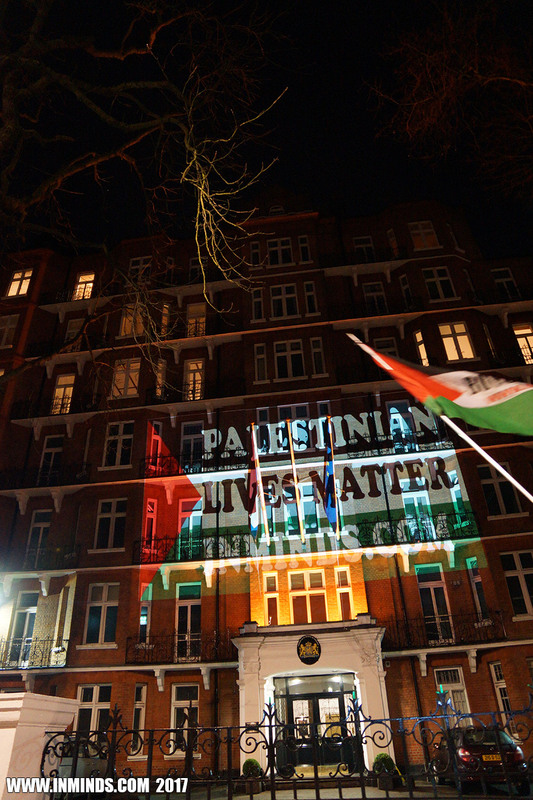 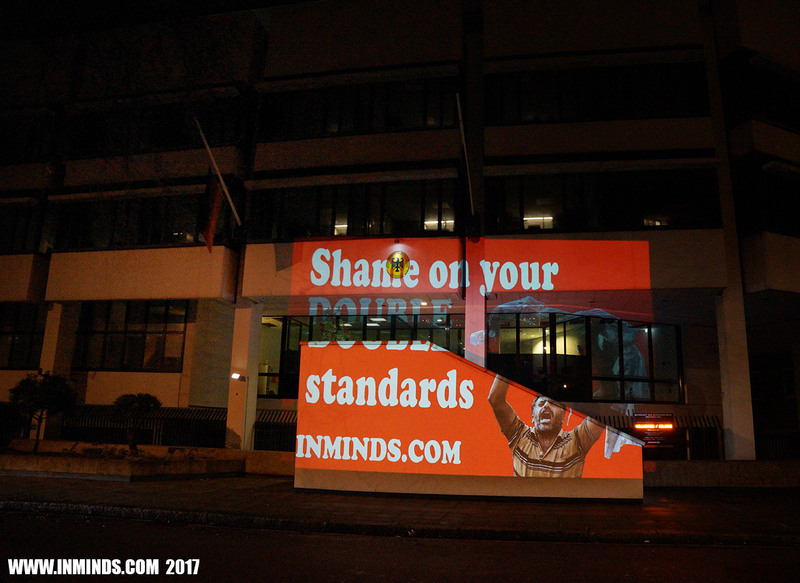 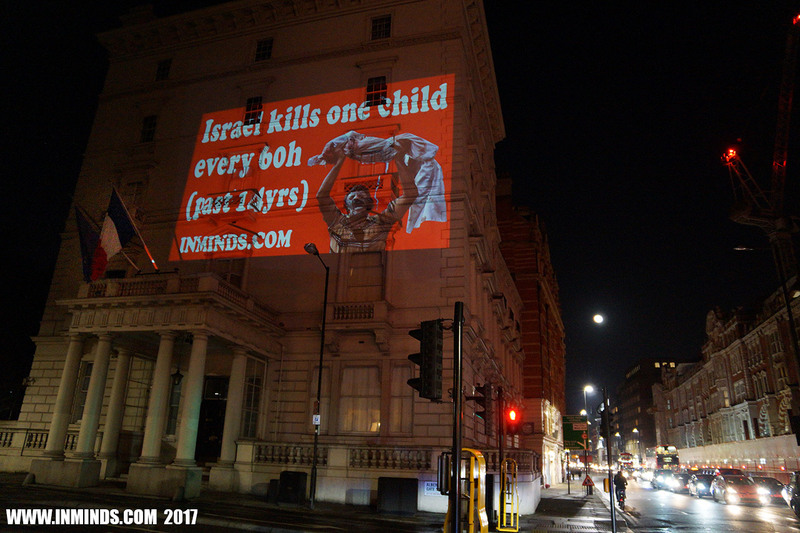 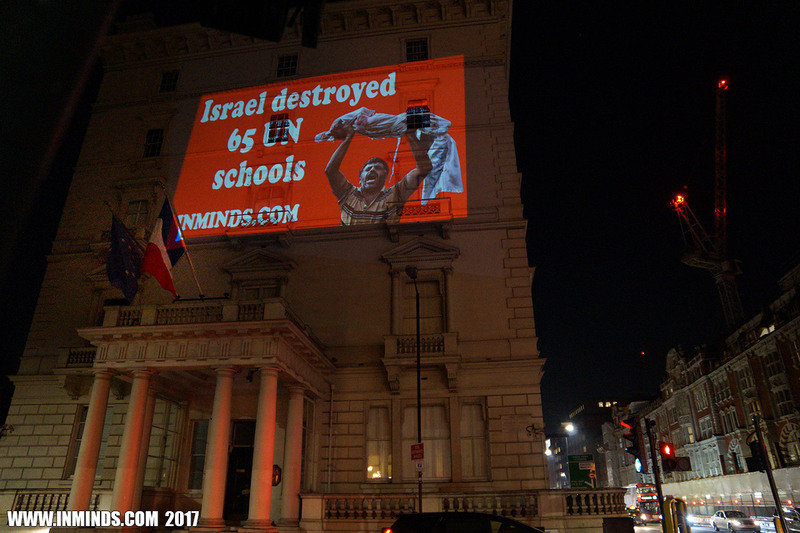 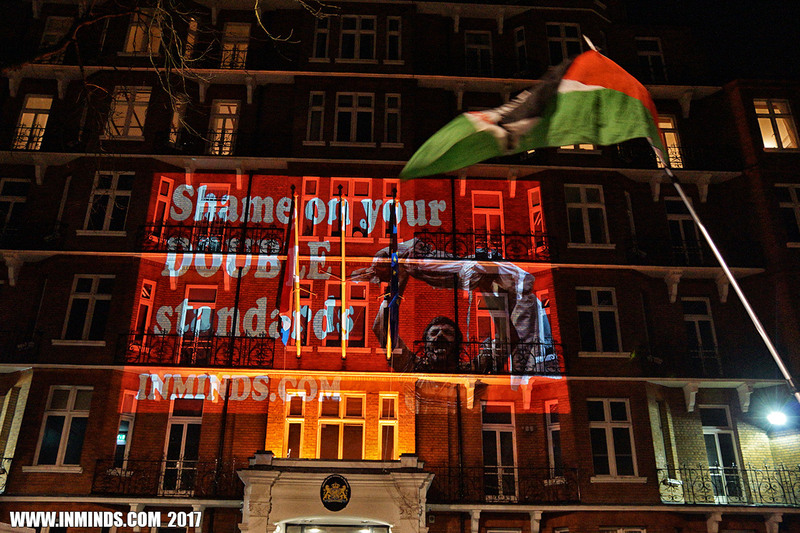 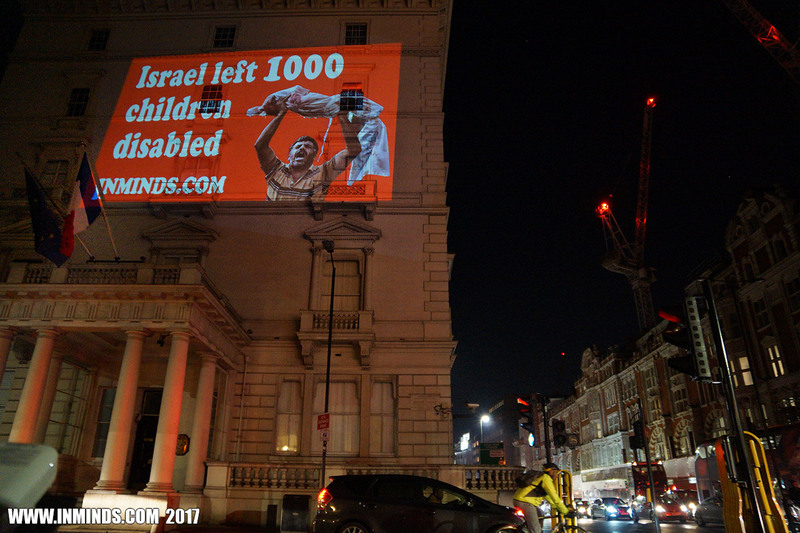 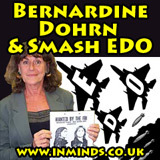 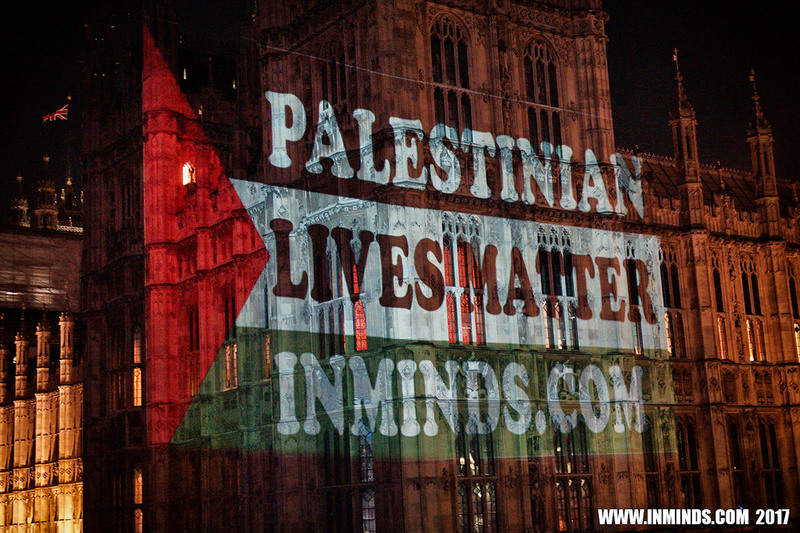 On Saturday 14th January 2017 Inminds human rights group undertook guerilla projections on the walls of three European embassies - that of France, Germany and the Netherlands, to protest the double standards cities in these countries have shown in ignoring Israel's routine killing of Palestinian civilians, often children, whilst showing solidarity with 4 recently killed Israeli occupation soldiers. 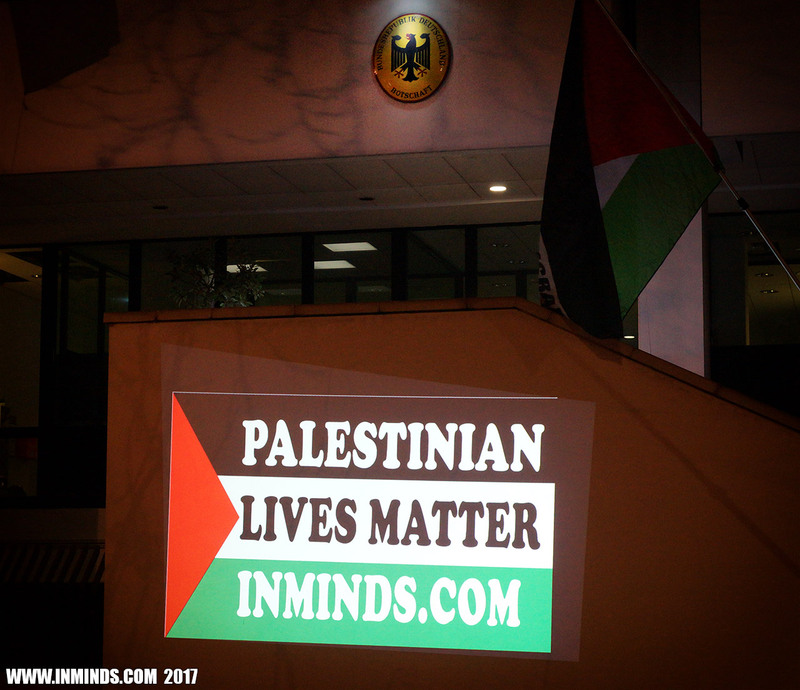 On 8th January 2017, a Palestinian living in occupied East Jerusalem rammed his truck into a group of armed Israeli occupation soldiers killing 4 of them before being shot dead himself. 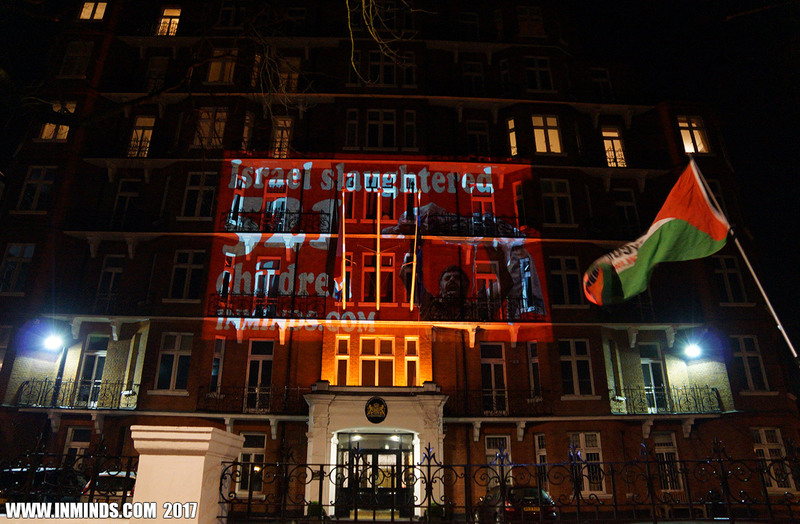 Rather than accept this as a legally sanctioned act of resistance against foreign occupation, several European cities shamefully showed solidarity with the occupation army. 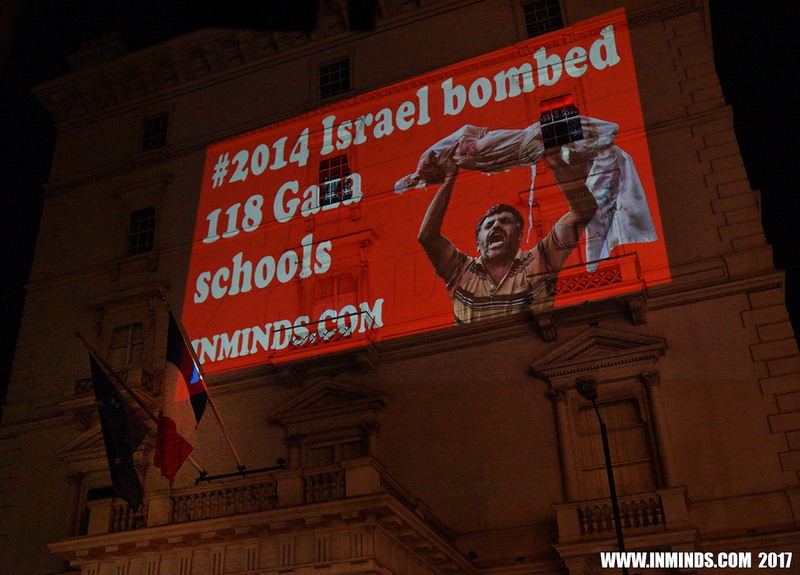 On 10th January Mayor Anne Hidalgo projected an image of the Israeli flag on Paris City Hall in solidarity. 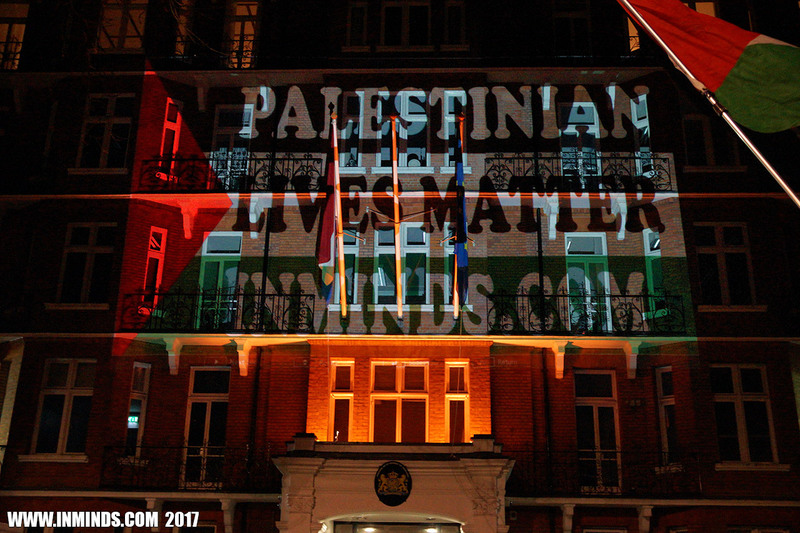 This followed the projection of the Israeli flag on the Brandenburg Gate in Berlin in Germany and the flying of the Israeli flag at half mast on Rotterdam City Hall in the Netherlands. 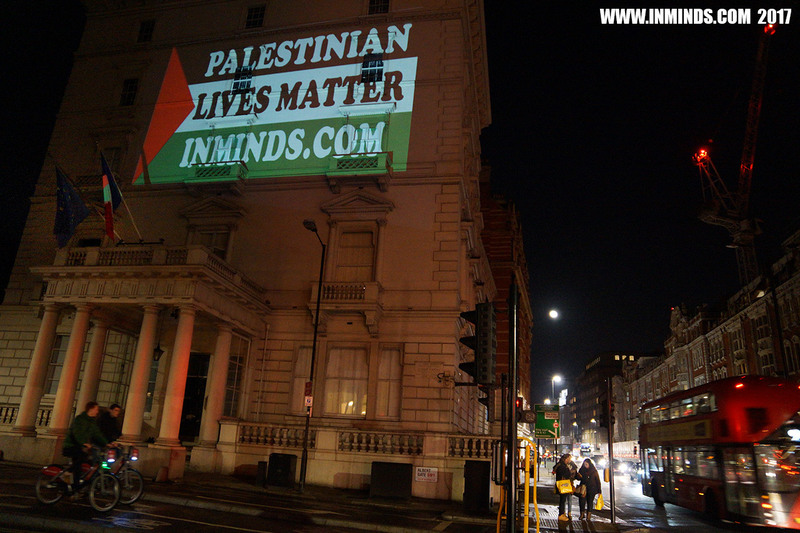 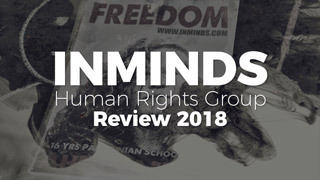 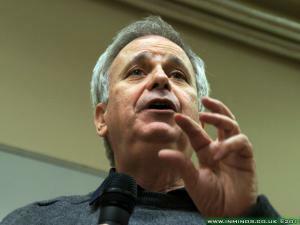 Inminds chair Abbas Ali said "Its shameful that these same cities have never shown any sympathy when Palestinian civilians, very often children, are murdered by the Israeli occupation forces. 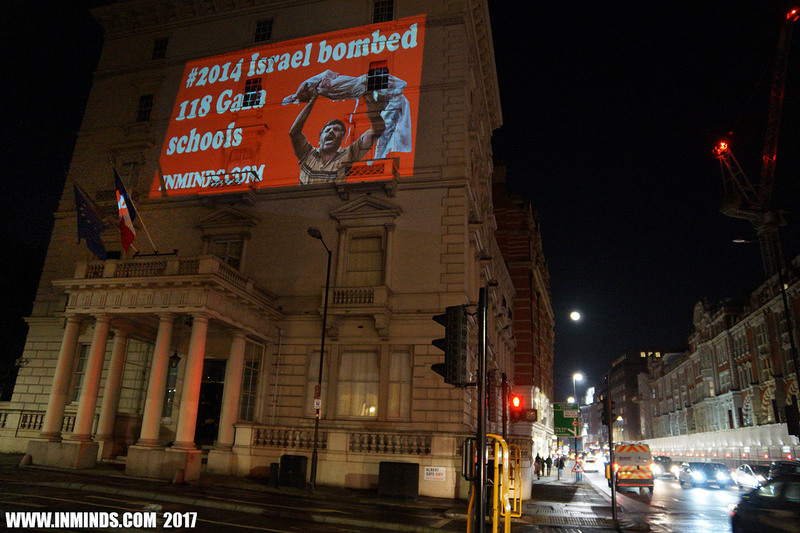 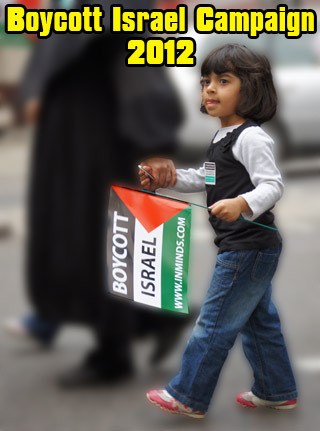 In summer 2014 Israel target bombed 118 schools in Gaza including 65 UN schools slaughtering 521 Palestinian children, and leaving another 1000 children permanently disabled, and 1500 children were made orphans. 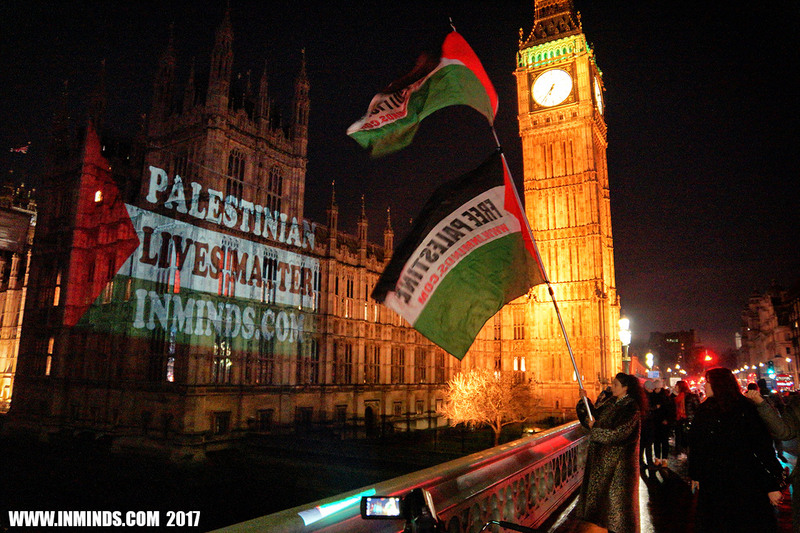 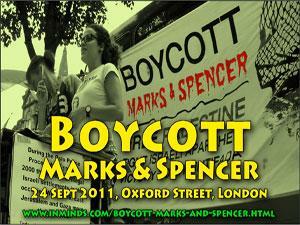 Where was the solidarity from these cities when this crime was perpetrated? 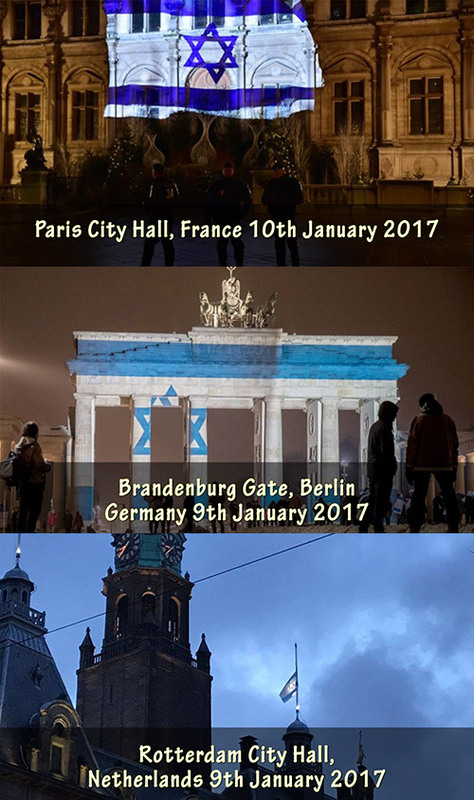 We didn't we see any Palestinian flags being projected on Europe's monuments in solidarity with the victims of Israeli butchery. 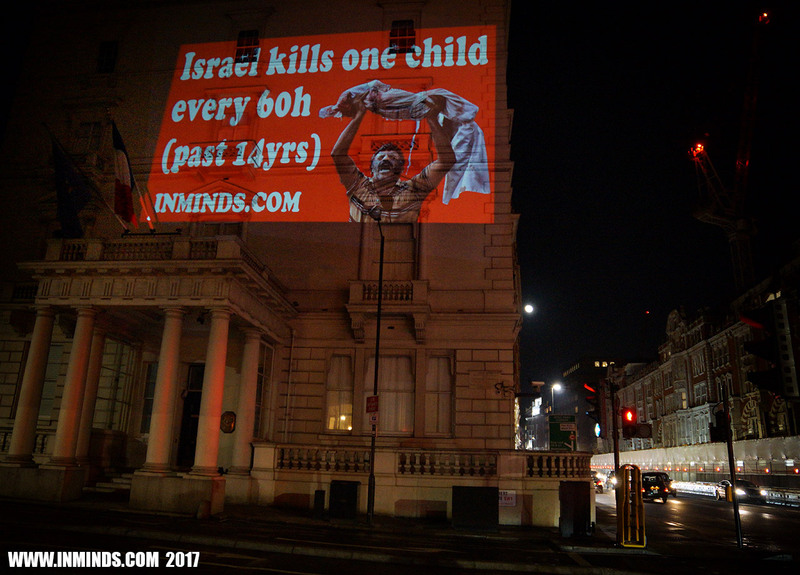 And this isn't some thing that just happened in 2014 - Israel has been killing one Palestinian child every 60 hours for the past 17 years - where is the outrage for this infanticide? 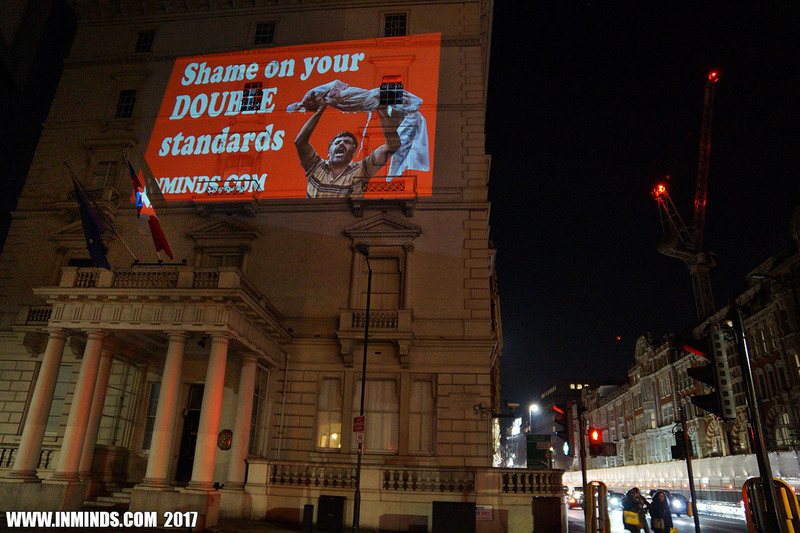 Shame on these cities for the double standards they show. 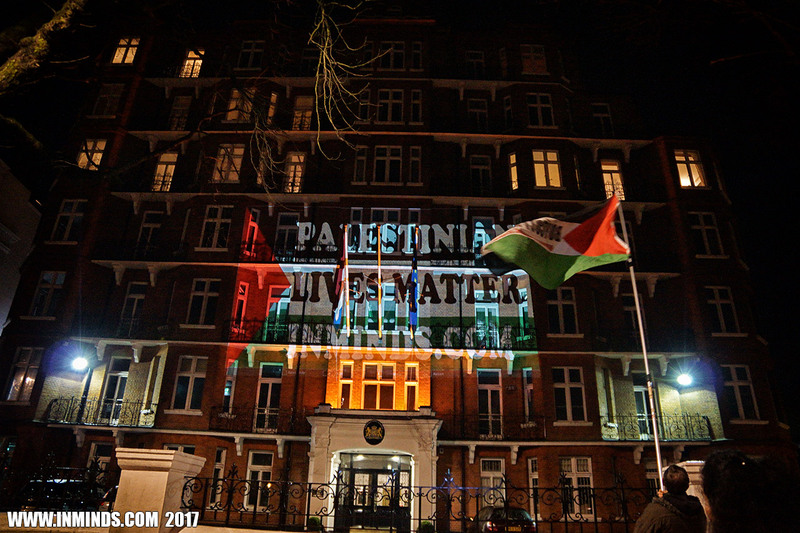 We are here, outside their embassies - outside the Embassies of France, Germany, and the Netherlands, to tell them that Palestinian lives are not worth less then Israeli lives, that Palestinian lives matter." 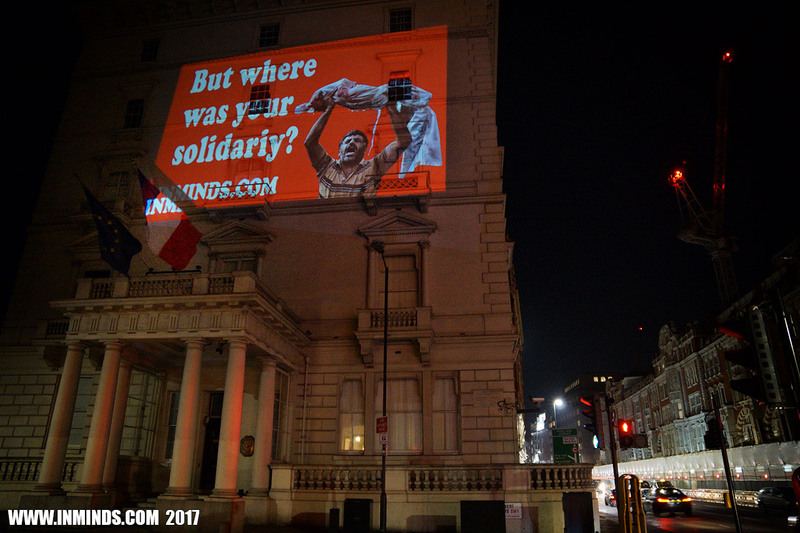 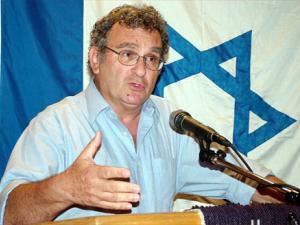 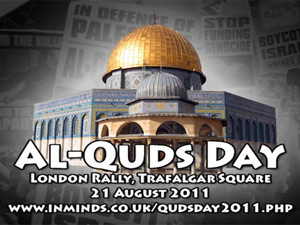 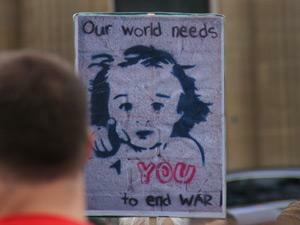 Embassy of France - But where was your solidarity?